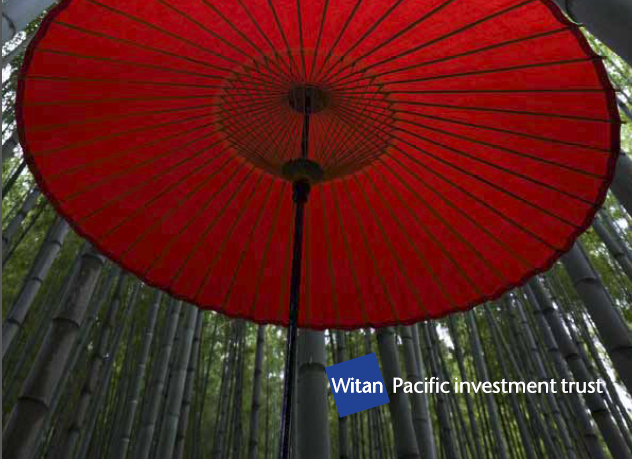 WPC is a multi-manager investment trust, and the only investment trust with a pan-Asia mandate including Japan. WPC has outperformed its benchmark (MSCI AC Asia Pacific) since the inception of its multi-manager strategy in 2005, but has experienced some underperformance relative to its benchmark in recent years. WPC’s board says that it remains confident that the Company’s pan-Asian focus and multi-manager investment strategy can deliver attractive returns and long-term outperformance for shareholders, however the Board believes it appropriate to offer shareholders the opportunity to realise their holding in the Company at close to NAV, in the circumstances described. Witan Pacific’s objective is to provide shareholders with a portfolio of equity investments in the Asia Pacific region with the aim of outperforming the MSCI AC Asia Pacific Free Index (£). Witan Pacific employs an active multi-manager approach to add value and diversify risk. It appoint managers to access a wide range of opportunities in the Asia Pacific region, seeking capital return and income growth. Witan Pacific also aims to increase the dividend per share ahead of UK inflation rates.